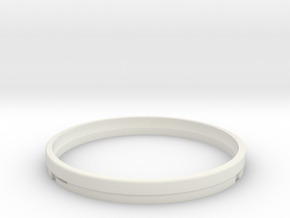 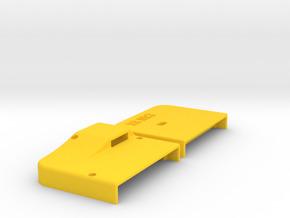 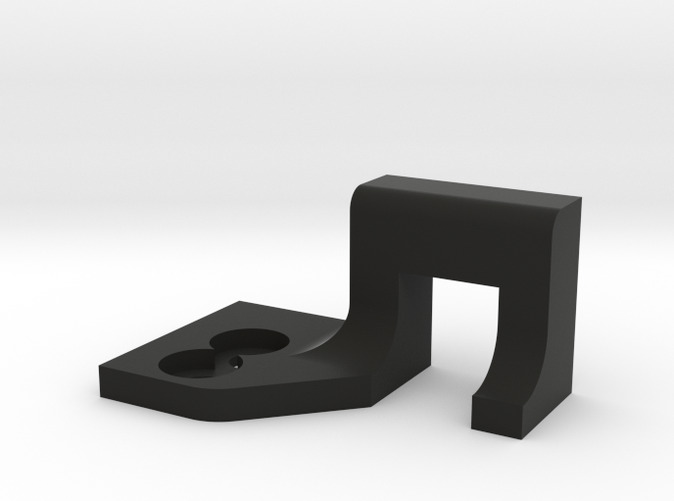 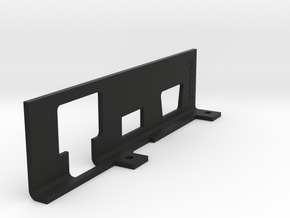 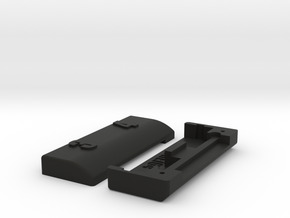 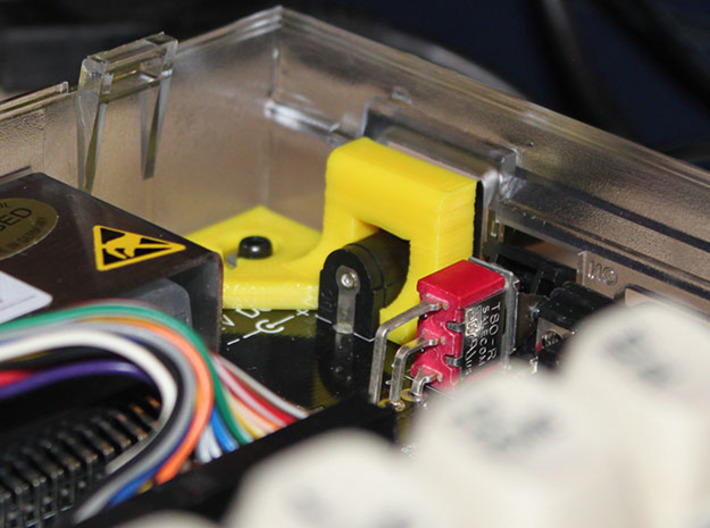 This part is designed for the "Individual Computers" 64 Reloaded motherboard, when installed in a Commodore 64c case, or one of the new 64c Kickstarter cases. 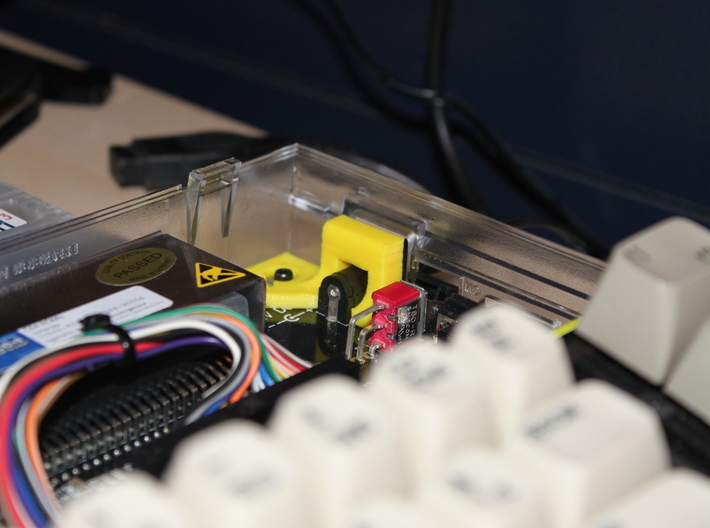 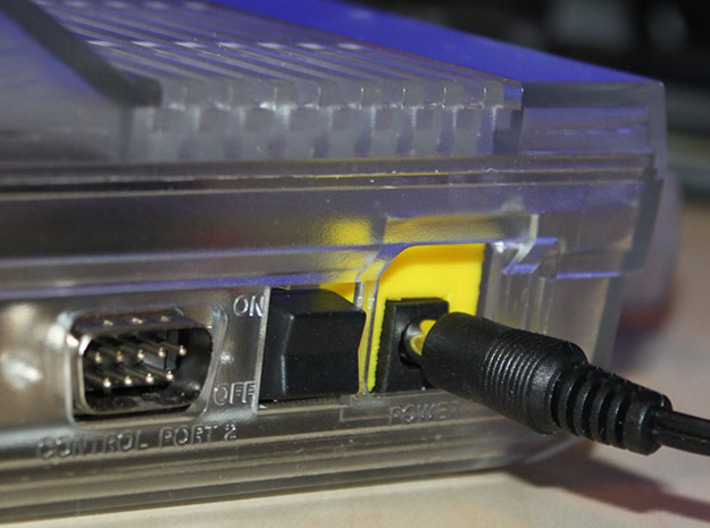 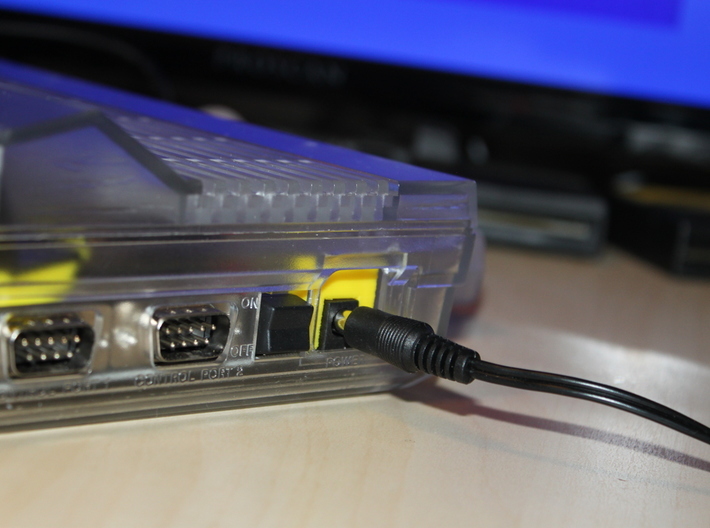 The 64 reloaded board doesn't use the standard Commodore DIN connector, but rather, a smaller barrel connector. 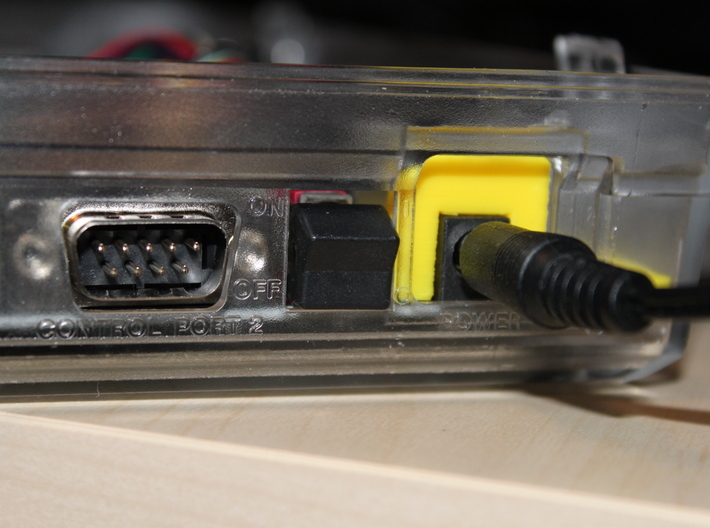 This leaves a large gap around the barrel connector in the 64c style case. 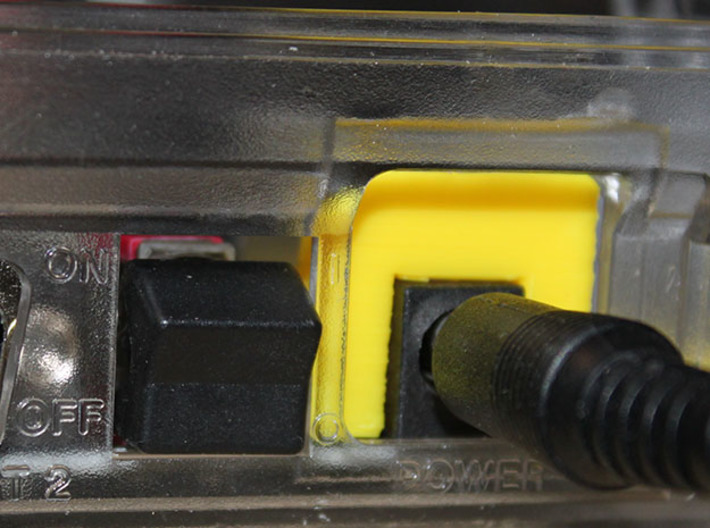 This part, utilizes the standard screws and mount point for the top right of the board, and saddles the female barrel connector on the reloaded board.